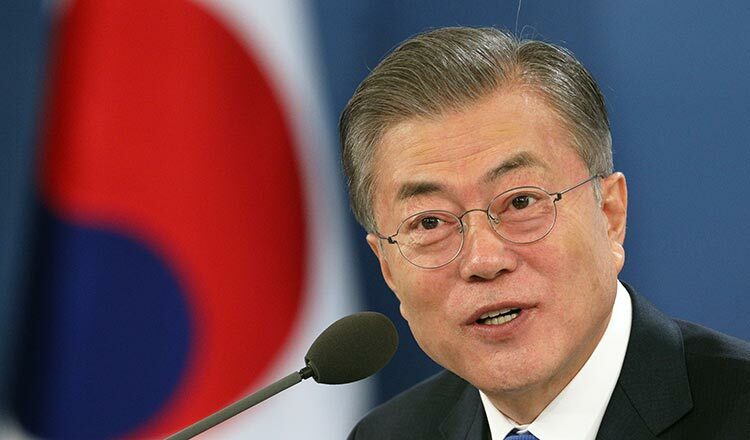 SEOUL (Xinhua) – China has played a positive role in denuclearising the Korean Peninsula and improving inter-Korean relations, South Korean President Moon Jae-in said in his New Year press conference yesterday. “Until now, China has played a positive role in helping very much the Korean Peninsula’s denuclearization and improving inter-Korean relations,” said Moon in the televised press conference. 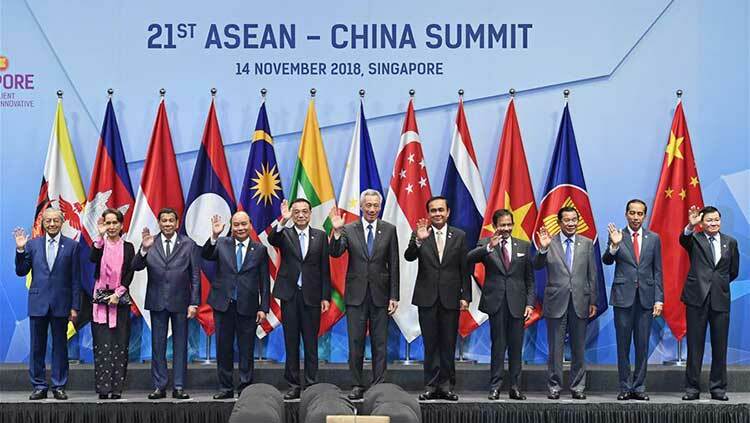 China, Mr Moon said, has always played a positive role in helping the summits between South Korea and the Democratic People’s Republic of Korea (DPRK) and between the DPRK and the US. The latest summit talks between the top leaders of China and DPRK are anticipated to play “a very positive role” for the success of the second summit between Mr Kim and US president Donald Trump, said the South Korean president.